Weather fine although very windy. 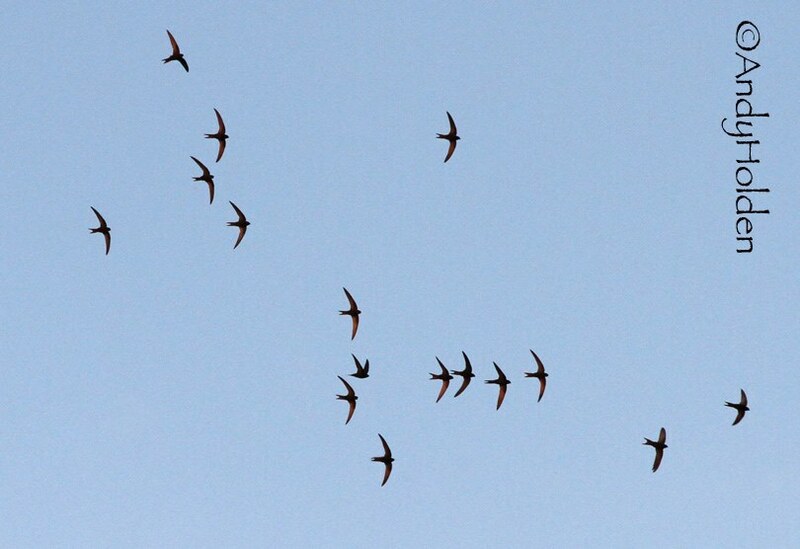 We only saw a maximum of four birds seen in the sky at one time. We were very lucky to see two separate nesting birds go into two established sites on the front of the lower Royal Cottage. 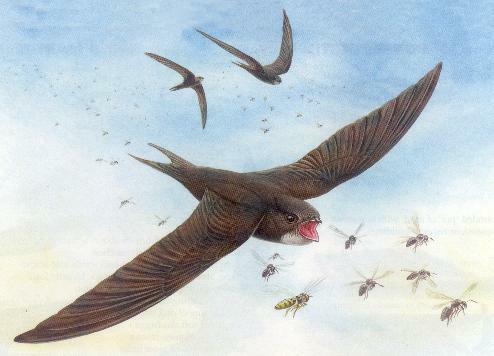 Also it was great to hear from Sue that she had seen a Swift using one of the rear annexe sites at the Royal which we did not have booked in so far this year, and additionally Reg had seen a Swift using the side return to the Annexe again another established site which we had not recorded so far this year. We also spent time checking out the Manor House, but we had nothing at all tonight from the Manor. So to sum things up so far this year. Royal - Front Cottage - two sites being used. Royal - Rear annexe - all three established sites being used. Manor House - possibly one site being used on the front but still needs confirmation. Clawthorpe Hall - Sites being used but status not recorded yet for this year. Tonight's observers were: Reg Hesketh, Sue Miles and Bryan Yorke.